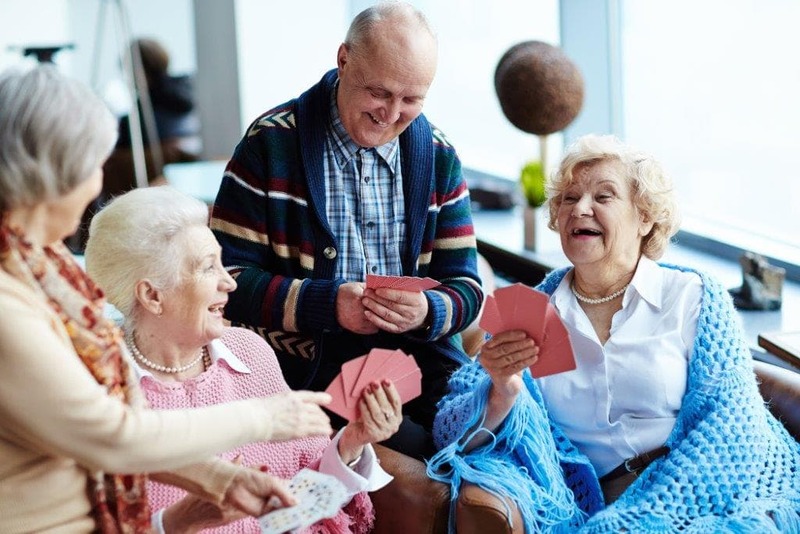 A Vibrant and active environment is what seniors will find at The Residence at Elim Park. Uniquely designed to provide just the right amount of assistance, residents benefit from all the amenities the Elim Park Campus has to offer, while enjoying safety, security, and peace of mind. 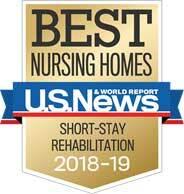 Residents, who many bring their own furnishings to private or semi-private rooms, enjoy socializing with other seniors in this home-like environment. The Residence is overseen by an on-site manager who provides support to residents in order to maintain an active an healthy lifestyle. A Robust schedule of in-house activities gives residents every opportunity to meet and socialize with their neighbors and to take advantage of the Elim Park way of life. The residence is licensed for private pay as well as portions of Medicaid for qualified residents.